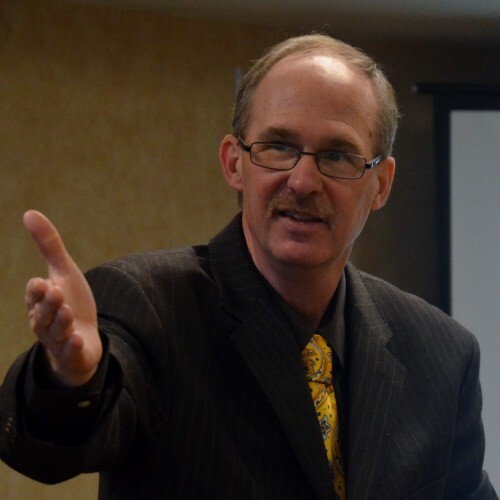 Hello my name is Larry and my mission is; "Intentionally Making A Difference On Purpose" my goal is to help you inspire, motivate and educate your people on topics that can make a difference at work as well as home. I make it my purpose to inspire your people or audience to want to increase their potential and results both personally and professionally. Plus we will have fun while on our journey together, a little fun and humor only helps to inspire and motivate change. Plus the last thing you want is a boring speaker talking at your people! We can do this, together we can make a difference. I'm dedicated to helping my clients by delivering engaging, motivating and results focused programs, by sharing stories, staying on time and committed to the process of improvement. My experience comes to you with over 26 years of leadership, sales training, business development and team-building experience. I've had the opportunity to work with great companies such as: Milwaukee Harley-Davidson,Transamerica Services, Snap-on Tools, Mercury Marine, Hellenbrand, and many more organizations and associations that I've had the opportunity to add value through my motivational keynotes and interactive workshops and seminars. "Topics of Passion": Sales Training, Leadership Development, Motivation, Change and Intentionally Living Life to Your Greatest Potential. My Keynotes and Interactive Workshops help your people achieve greater results with their personal & professional goals. 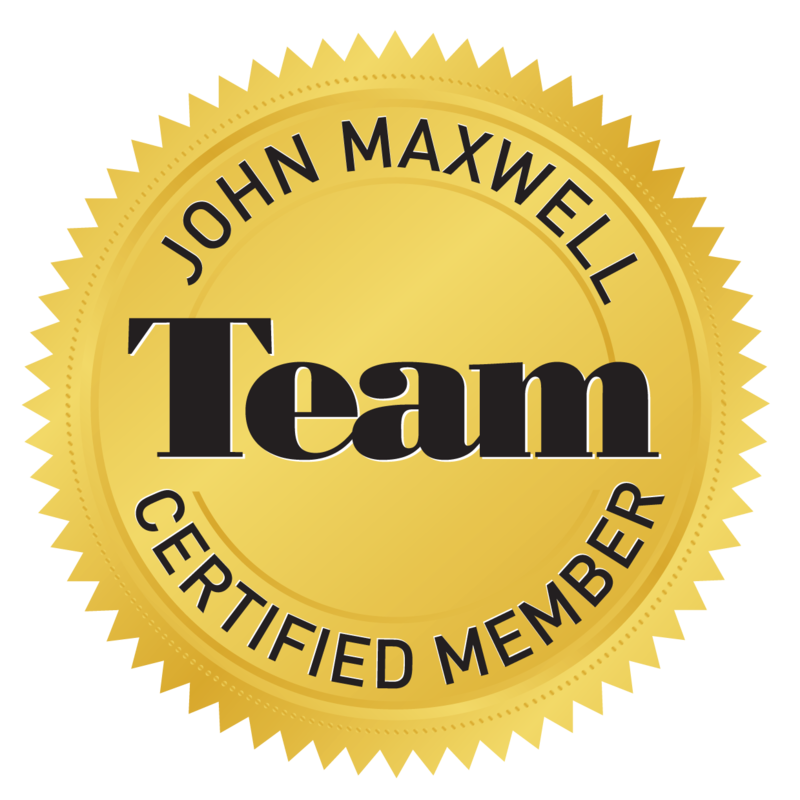 I'm also pleased to share that I'm one of only 3000 (Worldwide) Certified International Leadership Speakers and Coaches for The John C. Maxwell Team. To name a couple programs; Developing the Leader Within 2.0, Intentional Living, Good Leaders, Ask Great Questions, The 15 Invaluable Laws of Growth, Everyone Communicates, Few Connect, and Leadership Gold each program comes with the option for John C. Maxwell's book on the subject topic being presented. I'm also the Founder of; Success4u Seminars, providing monthly Public Seminars for Professionals ready to build more business through business topics and personal development. Networks: Toastmasters International, NSA Wisconsin, American Society for Training and Development, and Business Network International (BNI). Two words that best describes me are; "Purposeful" and "Inspiring"
I believe that you must have fun while learning, and always be willing to accept change and new challenges with enthusiasm. My mission is to help your people increase their potential and results by; Making A Difference On Purpose! Listen to the BUZZ! "Energy with quick connection with audience" | "Quality driven content, with real world solutions"
Find out more about Helping You Make a Difference on Purpose at http://www.larrycockerel.com.